Each of 6 sides of this Hape's 9 blocks puzzle feature one of your kid's favorite farm animals. Recreate the whole animal farm with this multi activity puzzle set. 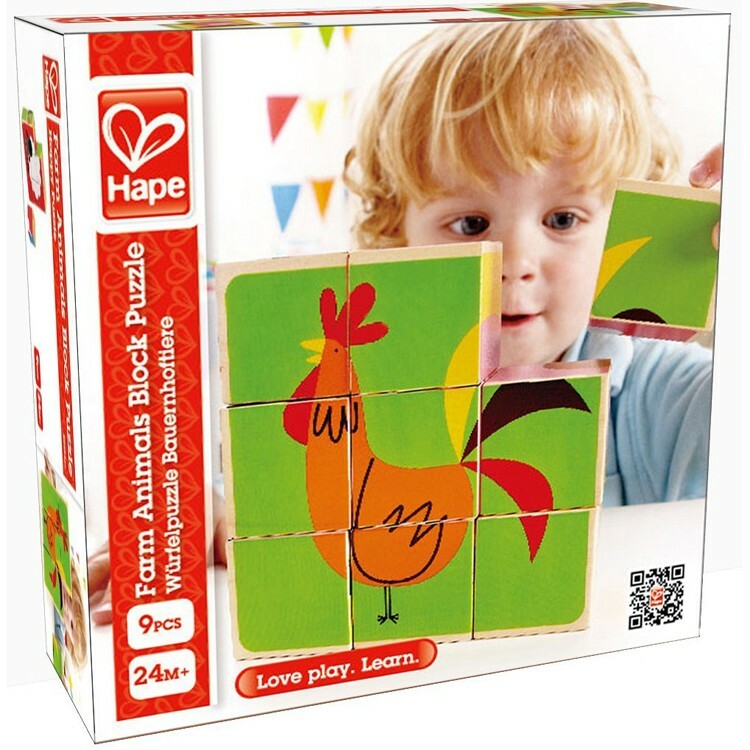 Farm Animals Blocks Puzzle by HaPe features 9 colorful blocks that can become a picture of one of the farm animals, or a building set, or a fun-to-assemble toddler puzzle. 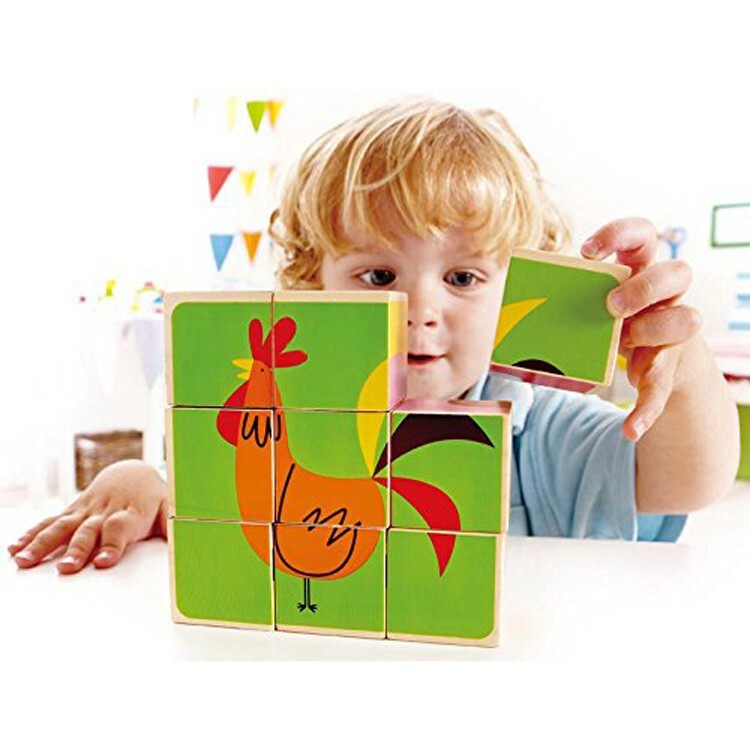 This barnyard animal puzzle blocks set present 6 different farm animals puzzles. 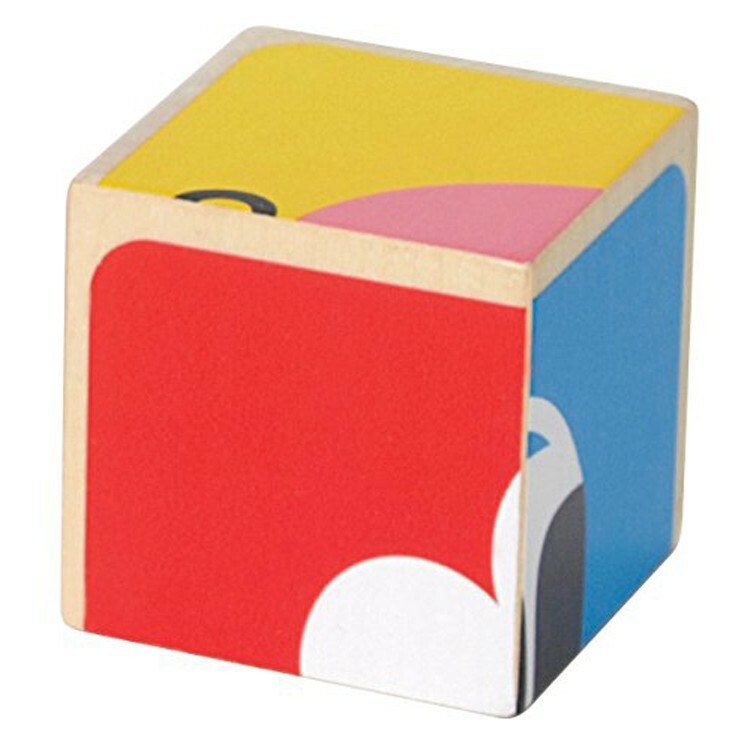 This popular toddler puzzle from Educational Toys Planet includes 9 pc. 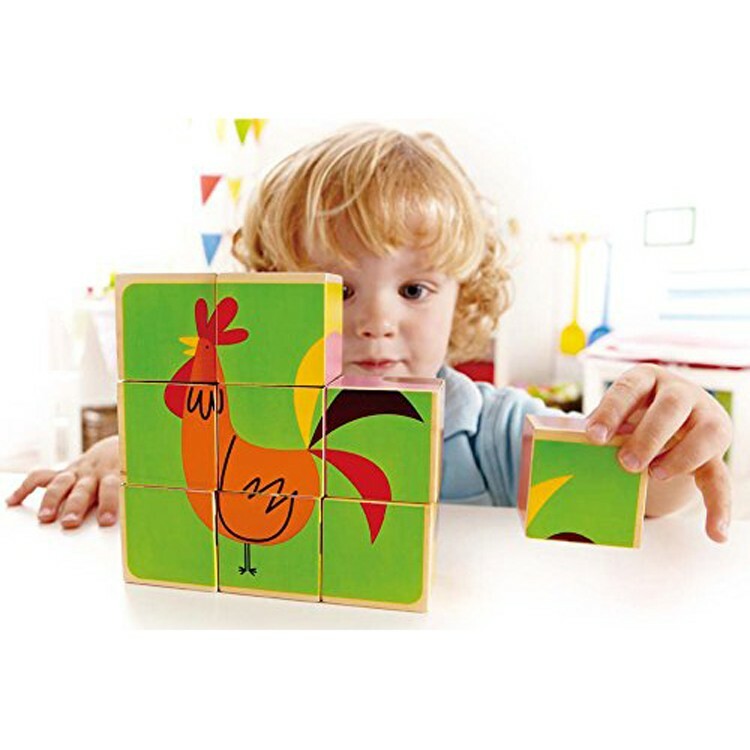 Farm Animals Blocks Puzzle features blocks measuring 1.75 inches each side. 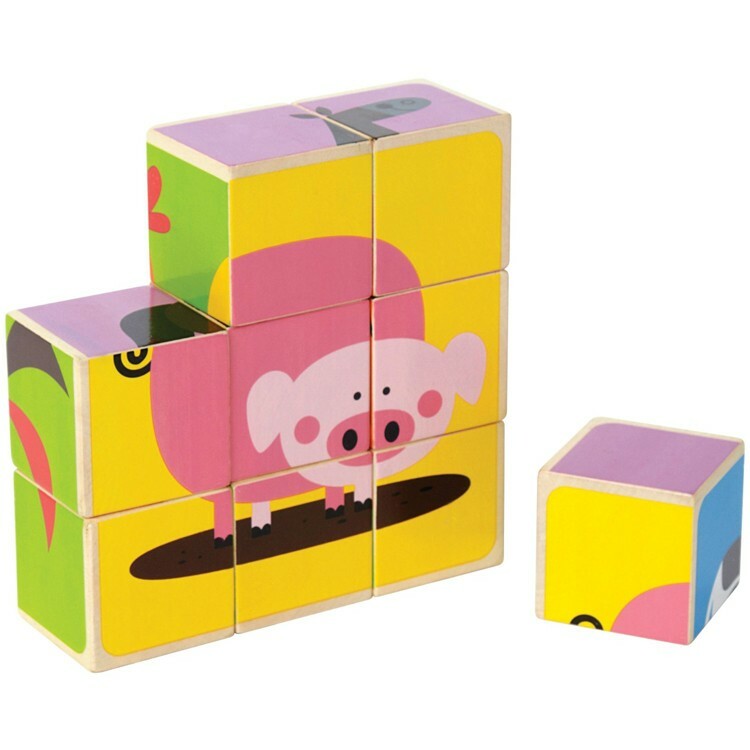 Dimensions of package 5.3" x 5.3" x 1.8"
Write your own review of Farm Animals Blocks Puzzle.